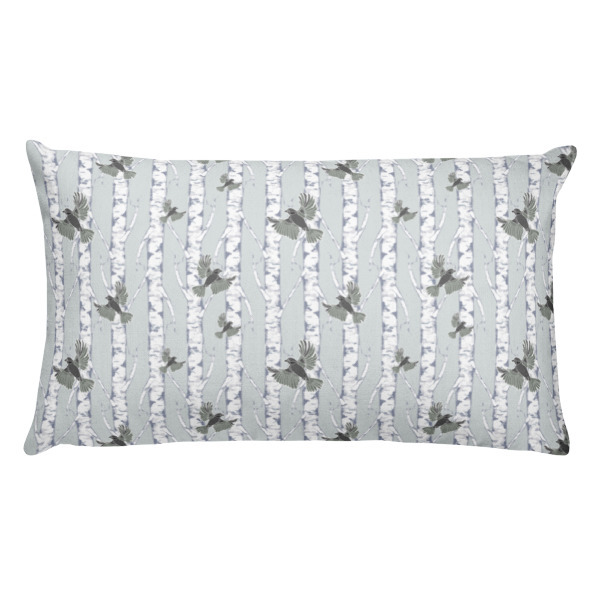 Snuggle up for fall with this birch and birdies graphic art pillow! Add a splash of color to your home with these linen look pillow cases that will stand out in any room. This product is a complete pillow, including the case and insert.